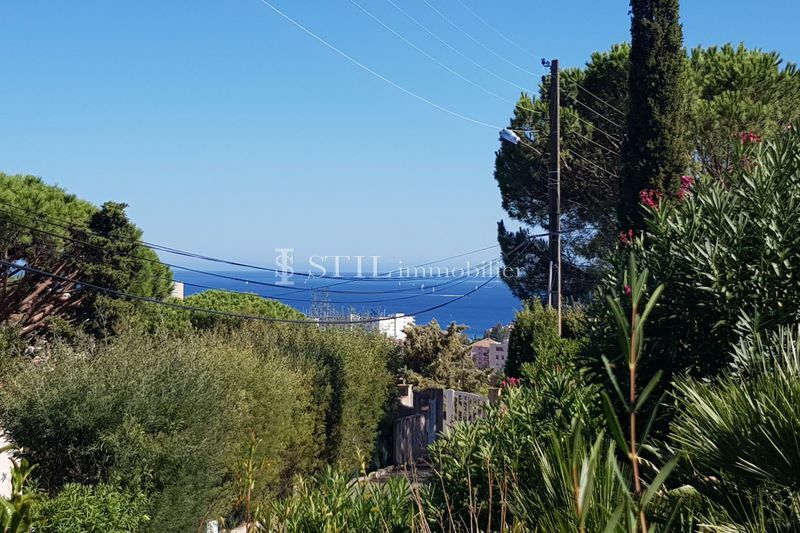 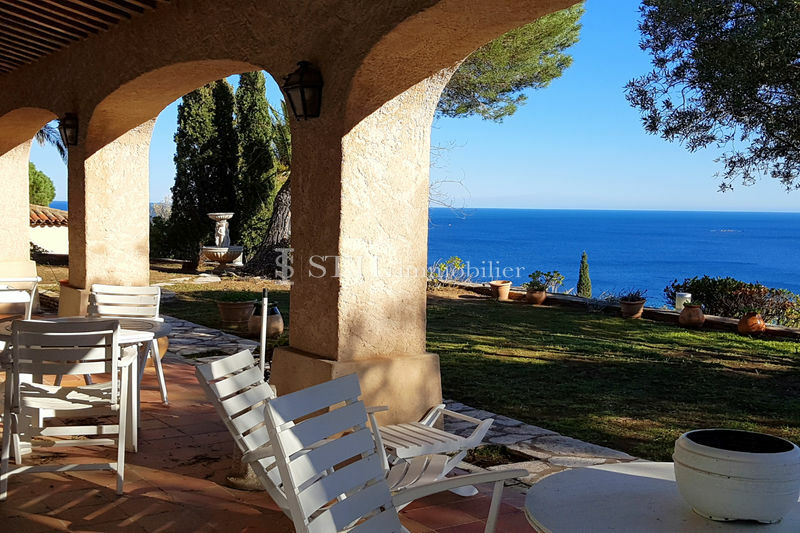 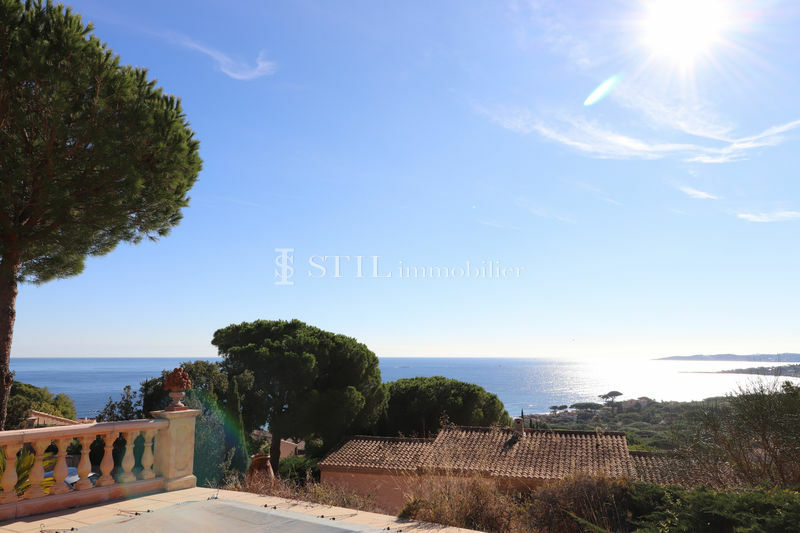 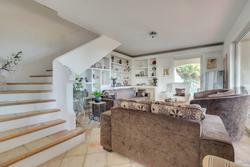 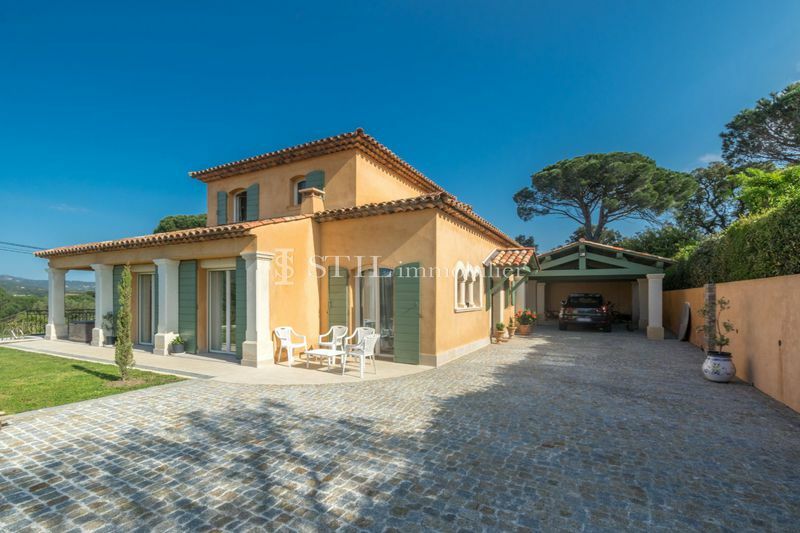 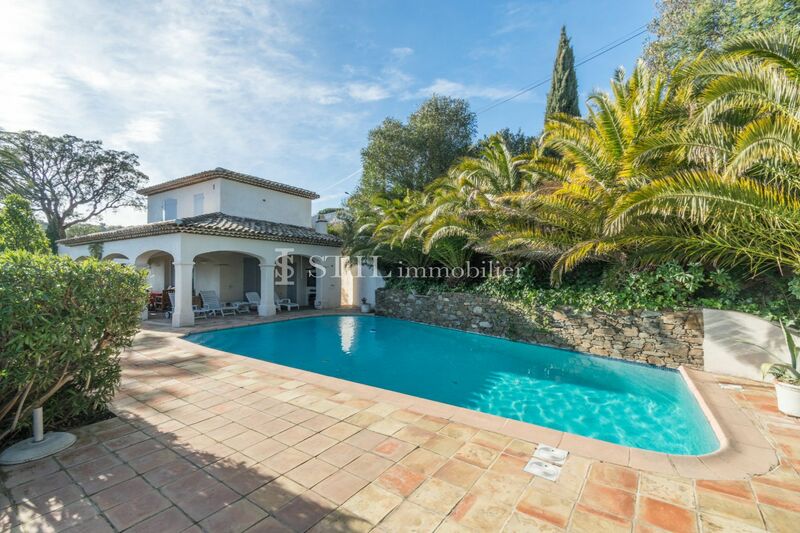 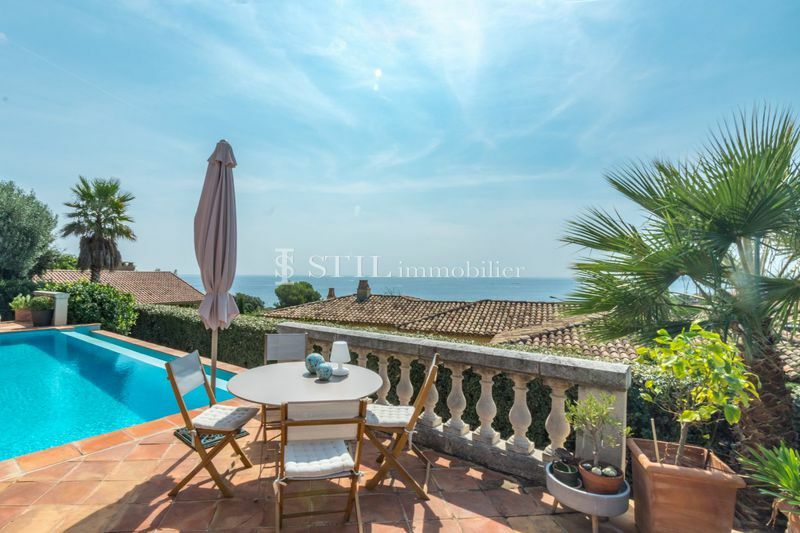 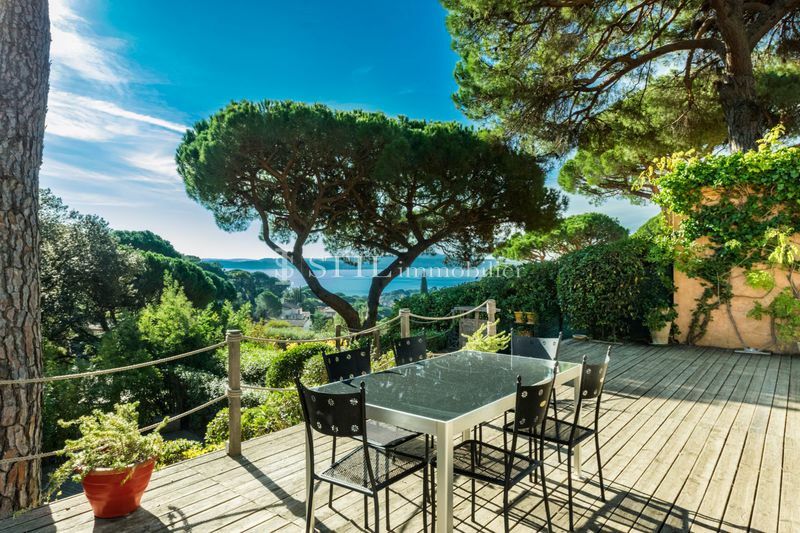 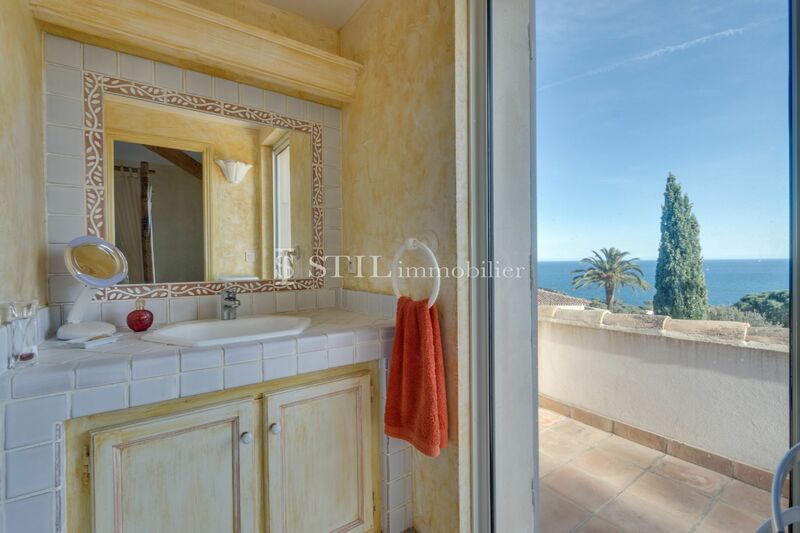 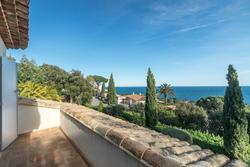 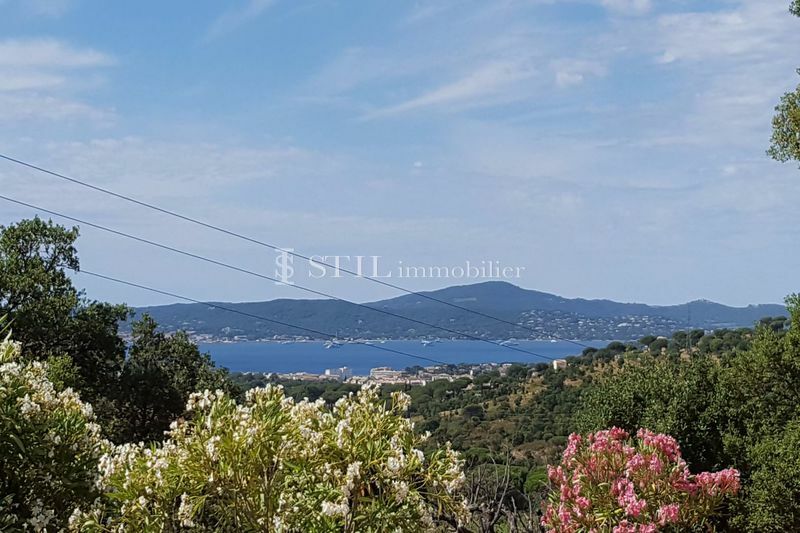 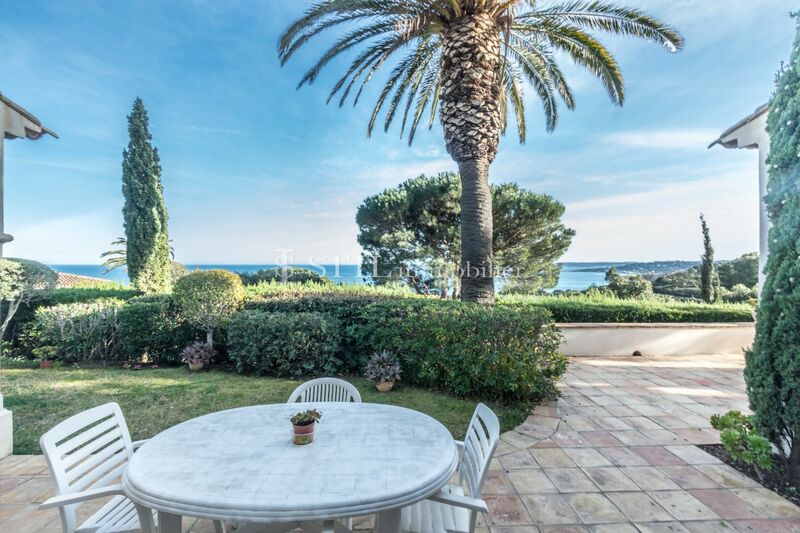 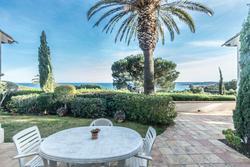 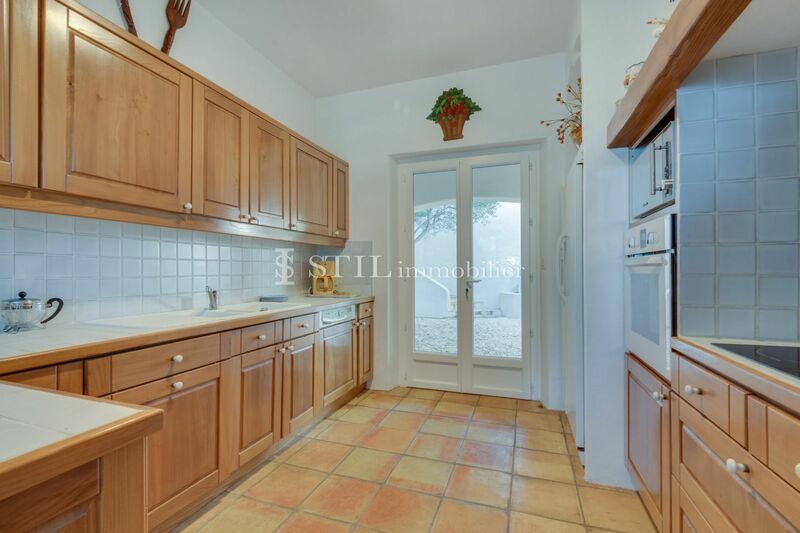 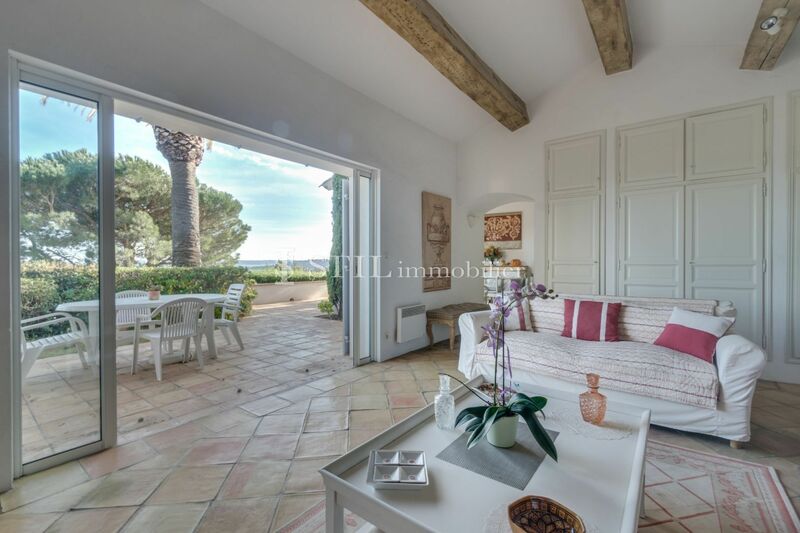 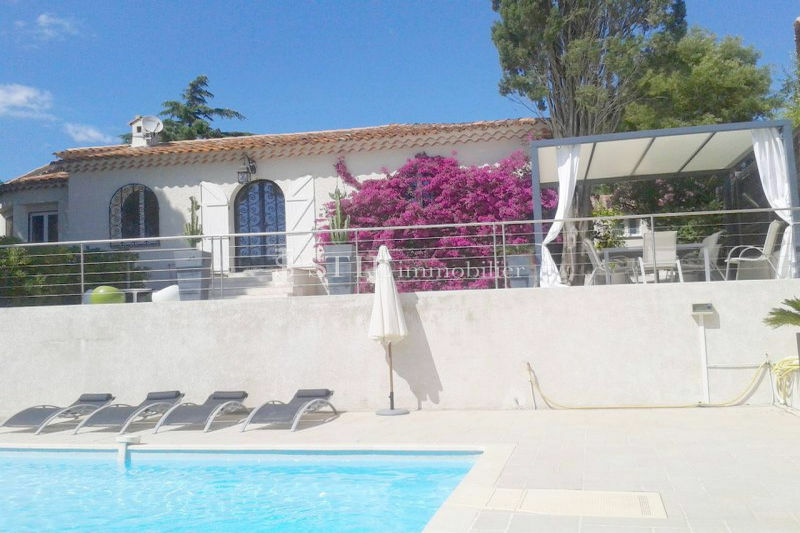 Beautiful sea view for this villa in a dominant position of Sainte-Maxime, built on a plot of about 1500 m² it includes the ground floor: a living room with fireplace and dining room open-facing terrace south, kitchen, bedroom with bathroom, second bedroom with bathroom separate wc. 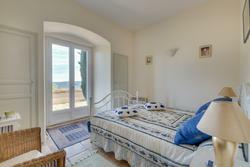 Upstairs we find master bedroom opening onto terrace with bathroom, separate wc. 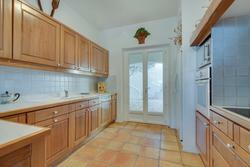 It also features a guest house with 2 bedrooms, shower room and 2 toilets.